Since January I have been sharing photos on my blog. Ones that I found interesting, or ones that I was particularly proud of for one reason or another. So as the Salt Lake County Fair photography contest approaches (this Saturday), I thought I would reach out to my readers to see which three photos I should submit and why. Here are nine photos I am debating between, but if there are others that I shared on my blog that you like, let me know and I will see which ones I end up submitting. Thanks in advance for any suggestions and critiques. 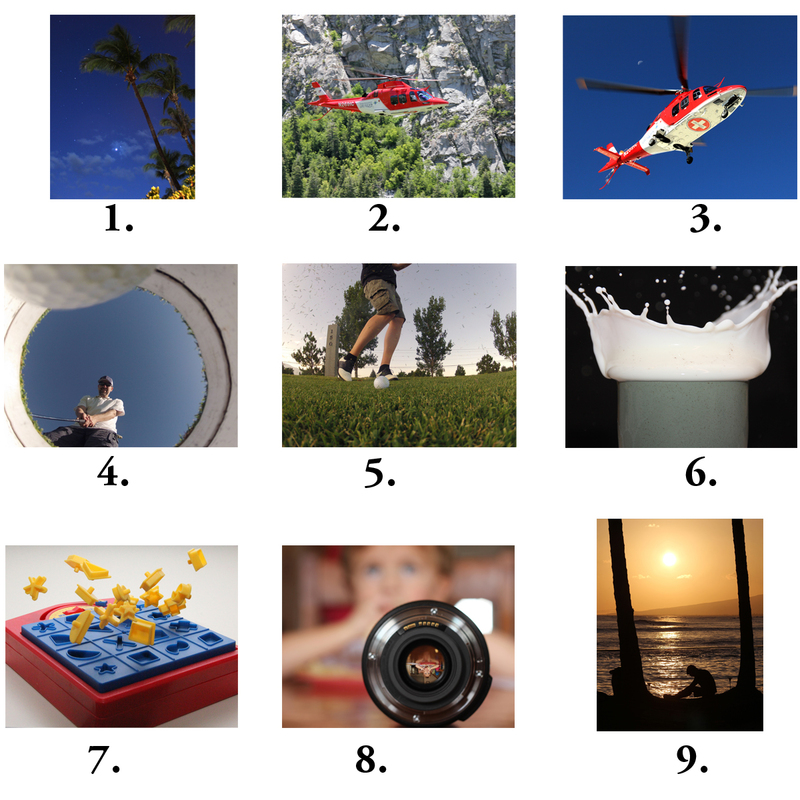 Let me know which of these nine you like best and why. It’ll help me decide which ones to enter into the Salt Lake County Fair.